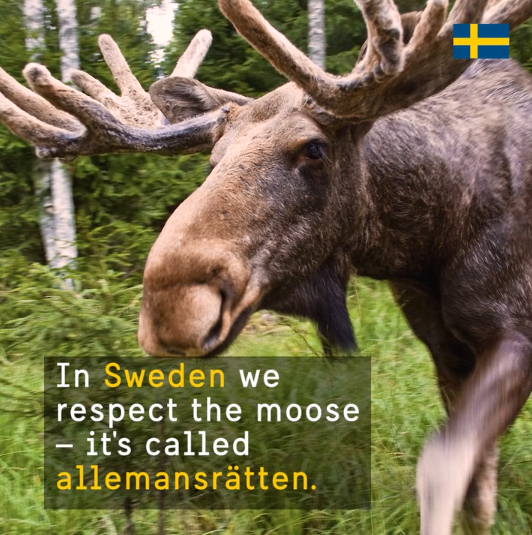 Not only the moose is loose in Sweden – everyone has the freedom to roam. We call it ‘allemansrätten’. What characterises life in Sweden? Find the answers in this video. This presentation developed by Visit Sweden presents facts and figures on tourism in Sweden.